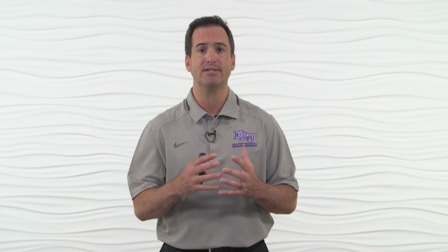 Dr. Steven Dischiavi is an assistant professor in the Department of Physical Therapy at High Point University (HPU), as well as the Director of Rehabilitation for the Department of Athletics at HPU. Dr. Dischiavi brings over 20 years of experience in sports medicine to MedBridge, including 10 years with a professional sports team. 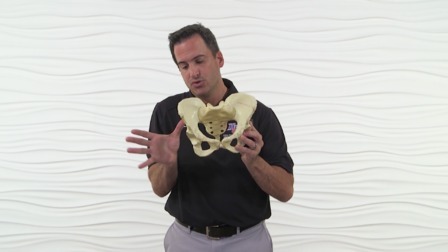 Dr. Dischiavi served as the team physical therapist and certified assistant athletic trainer for the Florida Panthers of the National Hockey League from 2004 to 2014, where he gained a specialized treatment approach for the hip and pelvis. He holds a relatively rare combination of credentials as a licensed physical therapist and a certified athletic trainer giving him a unique appreciation of the athlete. He also holds a manual therapy certification from the Ola Grimsby Institute. 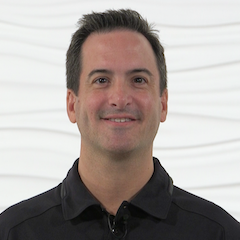 He is board certified by the American Physical Therapy Association as a Sports Clinical Specialist (SCS). Dr. Dischiavi is a faculty member at the Herman & Wallace Pelvic Rehabilitation Institute. He has developed his own course that he presents nationally titled Biomechanical Assessment & Treatment of the Hip & Pelvis. Dr. Dischiavi is currently pursuing his PhD at the University of Ulster in Ireland under the direction of Dr. Chris Bleakley. His current research focus is on optimizing therapeutic exercises for the hip to prevent lower extremity injuries and enhance physical performance. Dr. Dischiavi attended Slippery Rock University, where he earned his bachelors degree in athletic training. He earned a Master of Physical Therapy from SUNY Upstate Medical University and a Doctor of Physical Therapy from A.T. Still University.